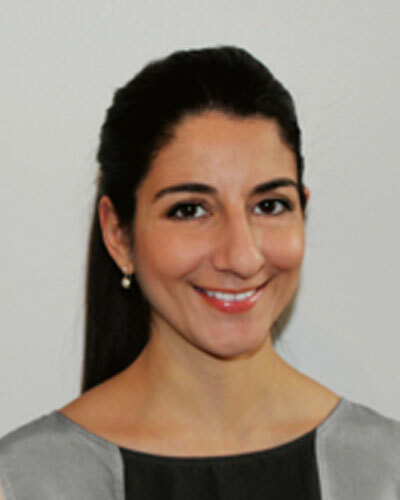 Dr Botani is a graduate of Gothenburg University in Sweden with a Master of Science in Dental Surgery. She is always looking to further her postgraduate education and has attended numerous conferences and lectures on the latest research and techniques in dentistry. Her special interests are aesthetic and cosmetic dentistry. Dr Botani has also undertaken postgraduate training in implant dentistry and is able to offer replacement of missing teeth with dental implants.